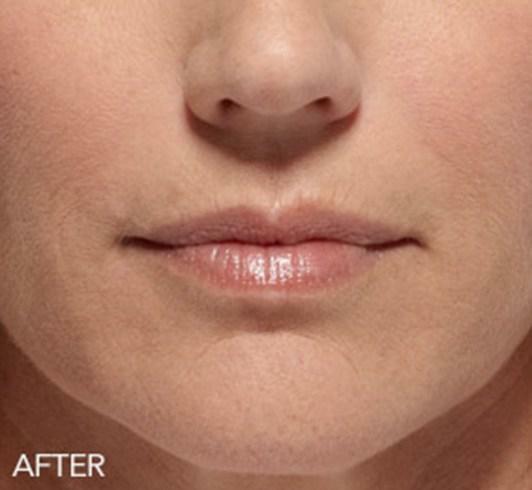 Non-Surgical Facial Volume Enhancement, or facial fillers, offers patients a quick, safe, and effective way to restore symmetry, fullness, and definition to areas of the face and neck without the risk of surgery. The face is the first focus of attention on a person’s face. Over time, with age, volume loss occurs. The aging process, sun exposure, and smoking all lead to lines and wrinkles around the eyes, mouth, brow, and neckline. Facial volume enhancement is a quick, safe, and non-surgical way to eliminate wrinkles, restore volume loss, and make your face look years younger in minutes. Who is a Candidate for Non-Surgical Facial Volume Enhancements? Healthy patients who desire a more attractive, younger looking face and neckline may be perfect candidates for facial volume enhancements. What is recovery like from Non-Surgical Facial Volume Enhancements? Facial revolumizing, or facial fillers, are performed in Dr. Mitchell Blum’s office with a topical or injectable numbing medication. 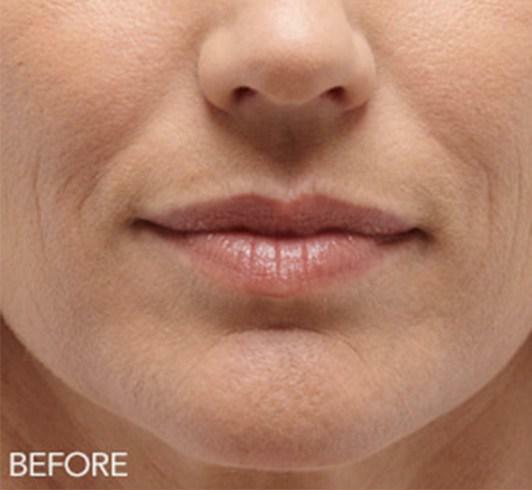 The facial filler solution is gently injected into the areas around the face and neckline with a very fine needle. Minimal, if any, discomfort or pain is experienced. Patients are instructed to avoid eating and drinking until numbness resolves, generally within two hours. Ice may be applied to the treated areas for a short time immediately following the procedure to minimize bruising and swelling. Most patients report minimal discomfort or pain following lip injection but may be treated with Tylenol if needed. Aspirin, NSAIDs and other medications known to cause bleeding and bruising are discouraged for 1 week prior and 1 week following the procedure. If present at all, mild swelling and bruising may last 7-10 days and can be treated with a cold compress. Makeup and other cosmetic products may be used on the area on the day after injection. Most patients return to their occupational and social activities the very same day.